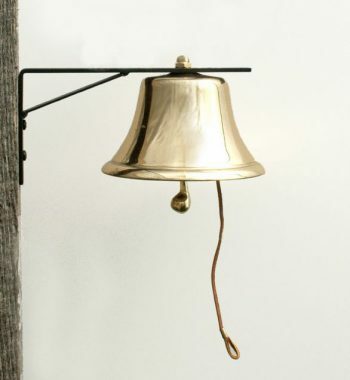 It worked for Muhammad Ali in many a prize fight, it worked for the NY Stock Exchange for decades to start and end their days, and it currently works in mines around the globe – trust us, it will work for you. 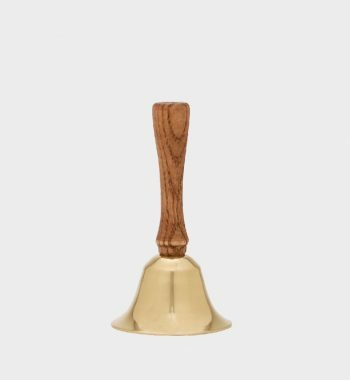 This Trip Gong, also known as a Boxing Bell, is a mechanically operated warning device (read: doesn’t require any electricity 🙂 – a firm tug’ll do it). 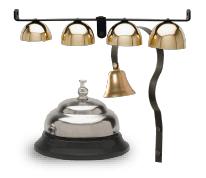 This is not just for the boxing ring, it is vital safety equipment in apartment houses and commercial buildings in the event of power failures, you can still alert residents. 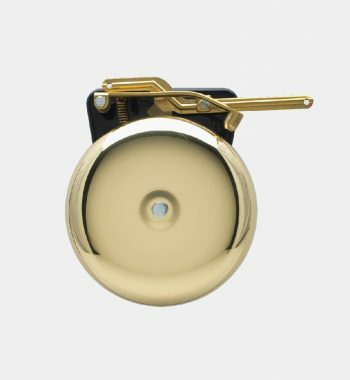 Construction jobs, factories, mines, schools and engine rooms all benefit because you can hear it above the noise – what’s that you said?… Has a mechanical lever action, made of brass. 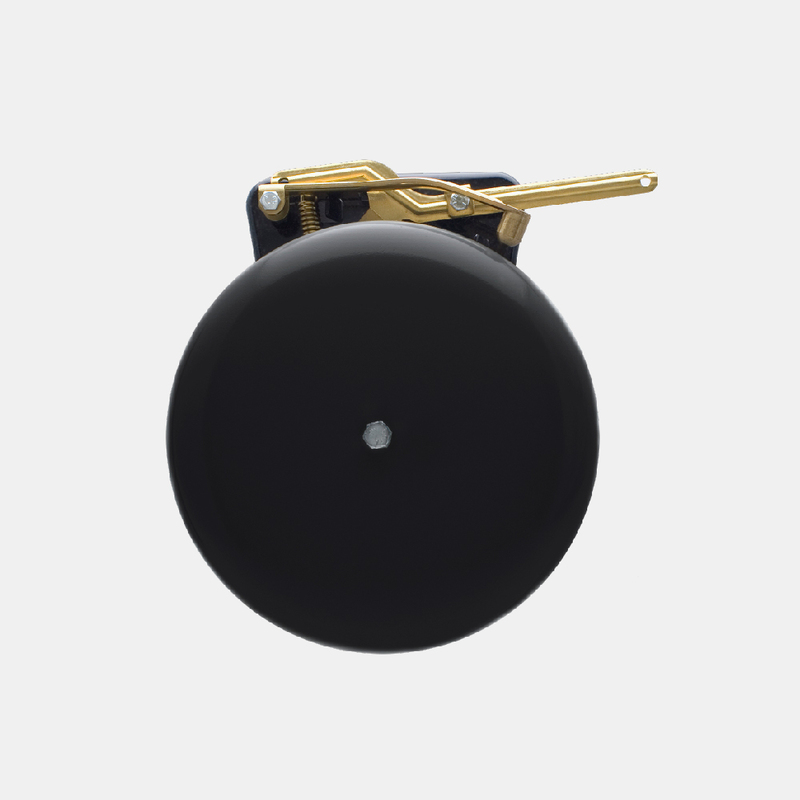 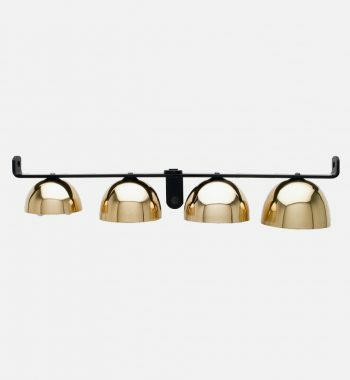 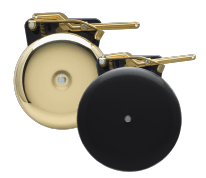 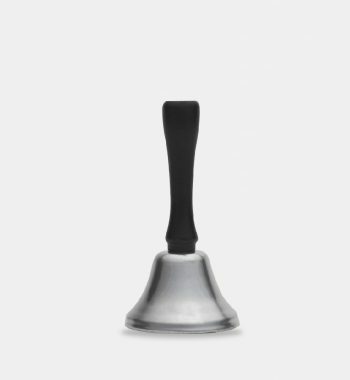 The gong and base are both made of steel with a durable black powder coat finish. 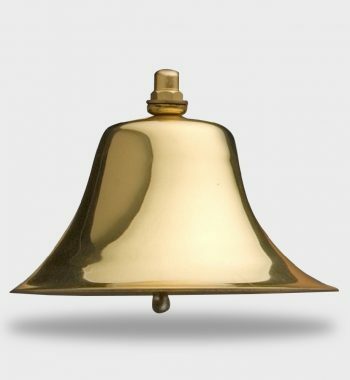 Did we mention this bell is loud? 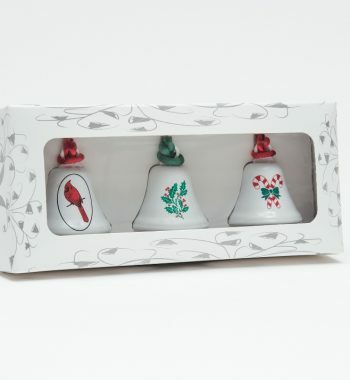 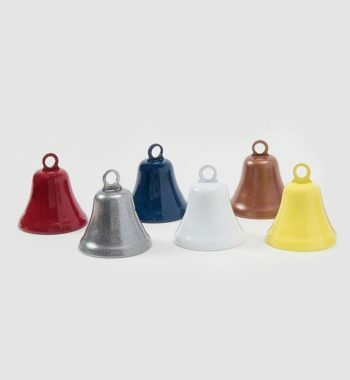 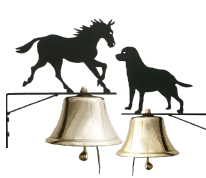 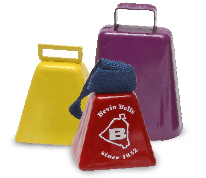 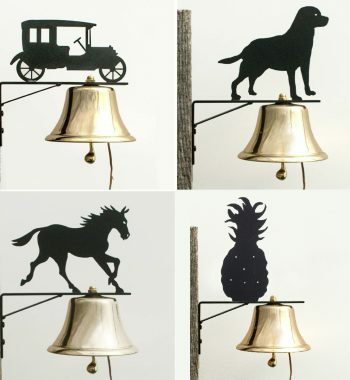 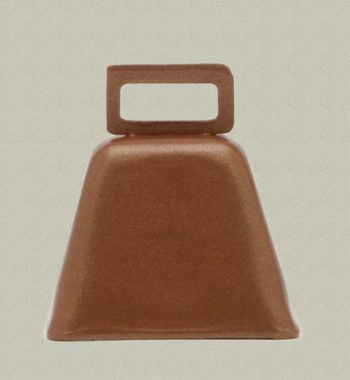 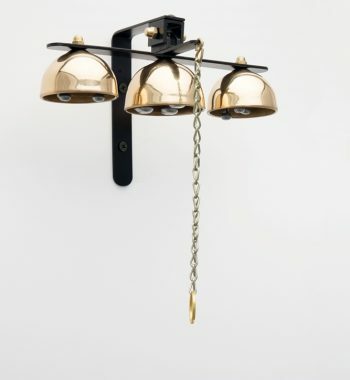 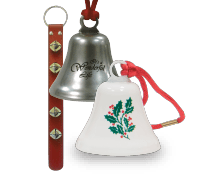 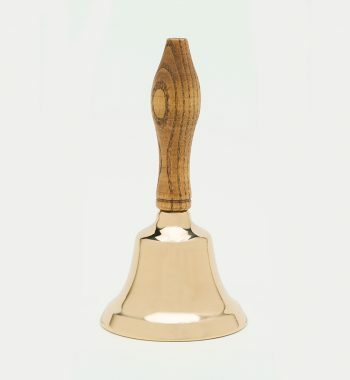 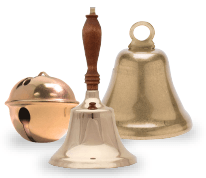 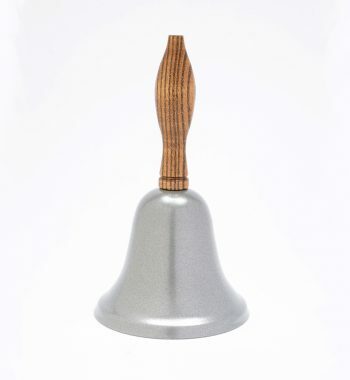 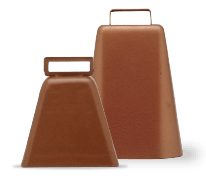 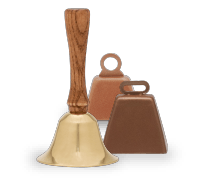 Please note, that we keep a small number in stock, but orders for multiple bells may take up to a few weeks to fulfill.